Experience the beauty of Italy through attractions like Bergamo Cathedral and Teatro Donizetti; hence book a rental car at Teatro Donizetti Airport and move about in luxury. 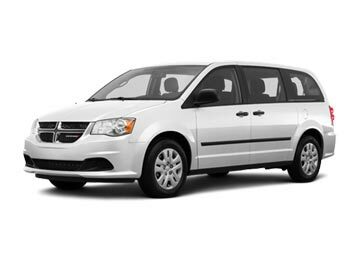 We offer the best car rental deals for Bergamo Airport and that too through suppliers like Alamo and SIXT etc, which in themselves are symbols usually associated with quality service. The covered list of car categories is highly comprehensive as it covers almost all car segments in addition to options when it comes to the fuel and transmission option; our suppliers also offer a good list of multi-seaters plus an added option of one-way rental. 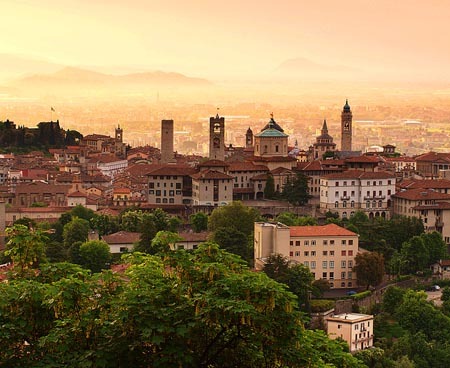 Hence book any of the offered deals for pickup at Bergamo Airport and choose the one by comparing the offered deals by following our easy three-step booking process; alternatively, one can also book by calling our booking support which can be reached through live chat or listed toll-free numbers. Located south-east of the city it serves- Bergamo, this airport is managed by SACBO; this airport provides flights to various international as well as domestic destinations. It is the third busiest airport in Italy; various airlines operate at Bergamo Airport, like Neos, Air Cairo, Wizz Air and so on. This international airport of Italy is also known as Orio al Serio International Airport and Il Caravaggio International Airport. Free of cost WIFI is available 24 hours a day at the airport and the travelers are allowed to use as much they like- no time restrictions. Akai Italia, Armani Jeans, Boggi and Duty free outlet are a few brands that are available at Bergamo Airport, in case one wants to buy stuff for friends or just want to kill some time for which shopping is certainly a good choice. Mc Donald’s, Wine Bar Santa Cristina – Moka, Panino Giusto and Green Bar etc are some of the restaurants which are available at the airport; hence finding a quick serving won’t be a problem. For those who are looking for an independent and affordable ride from the airport, availability of various car rental suppliers is a plus point; suppliers like Budget, Europcar and Avis etc can be found at the airport. Grab the right car rental deal for yourself, offered by numerous well-known car suppliers at Bergamo Airport with us. Global Car Rental works hand in hand with all the prominent car suppliers and deliver award winning booking services; Suppliers associated with us include: Ecovia, Europcar, Enterprise, Alamo etc. Like Bergamo Airport, Global Car Rental offers car hire service at every major airport in Italy. 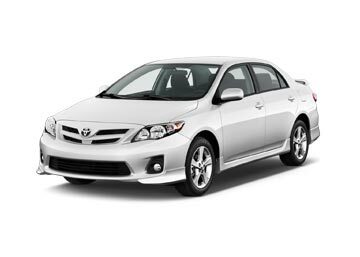 We have a huge fleet of rental cars ranging from economical to luxury, that can suit every needs and budget. Below is a list of some of the most popular airports in the country.